Prior to founding Bennington Law Firm, LLC, Ms. Bennington was a partner with two premier family law firms, where she distinguished herself as an aggressive litigator, focusing on all aspects of divorce, custody and support. David A. Fudor is an attorney with the law firm Bennington Law Firm, LLC. Mr. Fudor attended the University of Pittsburgh School of Law where he earned a Dean’s Scholarship and numerous semester honors. 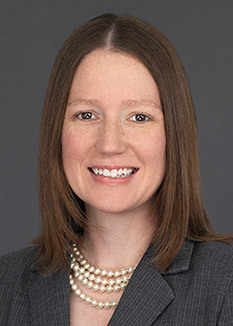 Amanda J. McCracken Raber is an attorney with the law firm Bennington Law Firm, LLC. 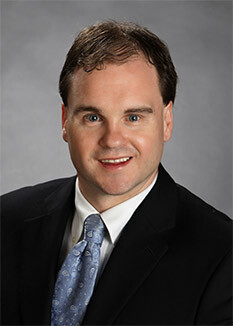 Brad R Korinski is of counsel with Bennington Law Firm, LLC. 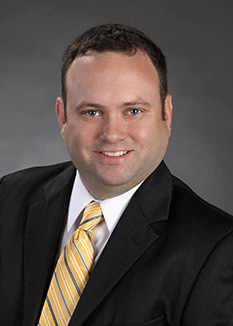 Mr. Korinski possesses varied experience in all aspects of legal practice in Allegheny County, including civil, commercial, employment & family law. 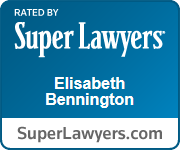 Ms. Schimpf is a paralegal with Bennington Law Firm, LLC. 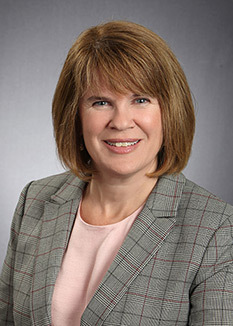 She earned her Associate of Specialized Business Degree from the Bradford School in Paralegal Studies. Ms. Schimpf has focused in family law for over 13 years. 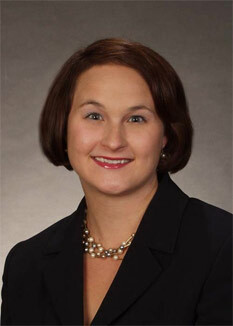 Ms. Coughlin is a paralegal at Bennington Law Firm, LLC, specializing in custody. Pittsburgh Divorce Lawyers Bennington Law Firm, LLC are the team you need who will guide you through the process. We will take the time to carefully explain the concepts of divorce. Contact us for a careful analysis of your case, your possible next steps and what you will be facing. Bennington Law Firm, LLC practices in all counties in Western Pennsylvania including: Allegheny, Butler, Beaver, Washington, Westmoreland, Lawrence, Fayette, Greene, Crawford, & McKean.